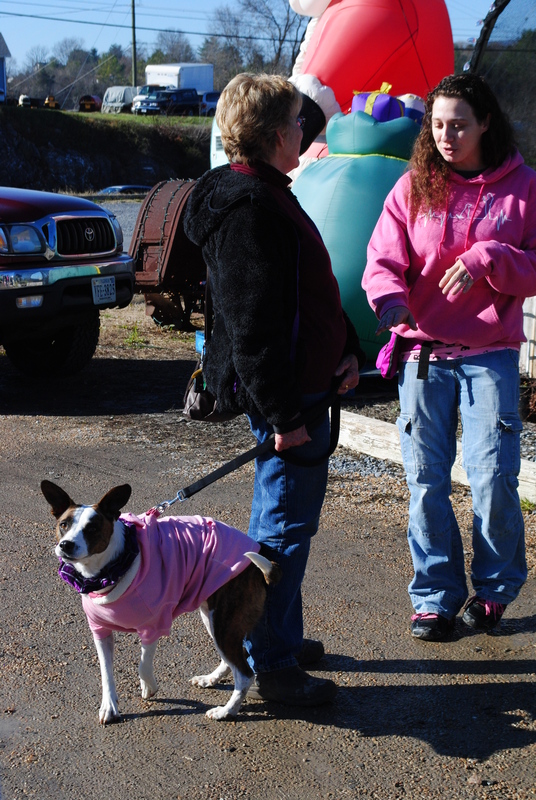 Pets are spayed/neutered to prevent unwanted animals and to help with many behavior issues. The cost of licensing your dog is less if the dog is spayed/neutered in certain areas. or more information, visit our spay/neuter initiative.